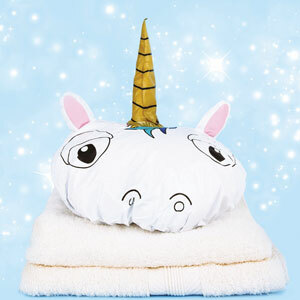 Ever wished you were a unicorn? 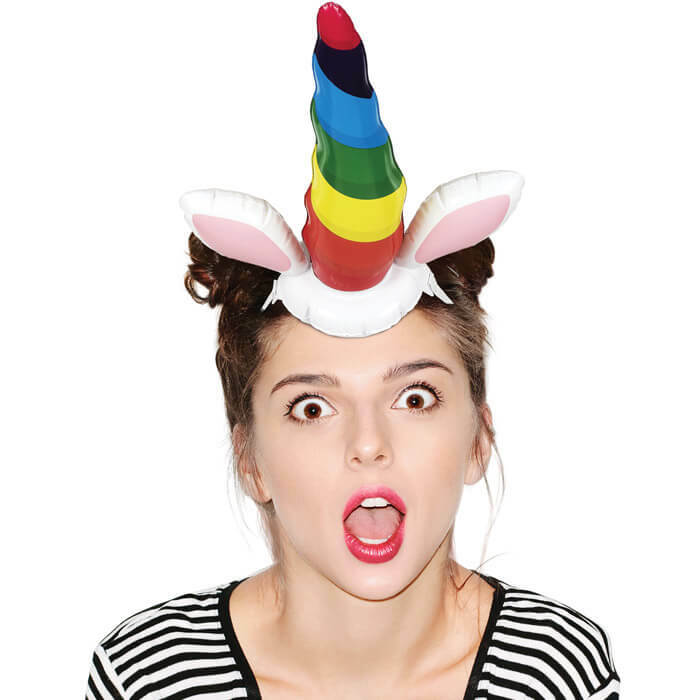 This fabulous headband will turn you into your favourite mythical creature with a gorgeous rainbow horn in seconds. 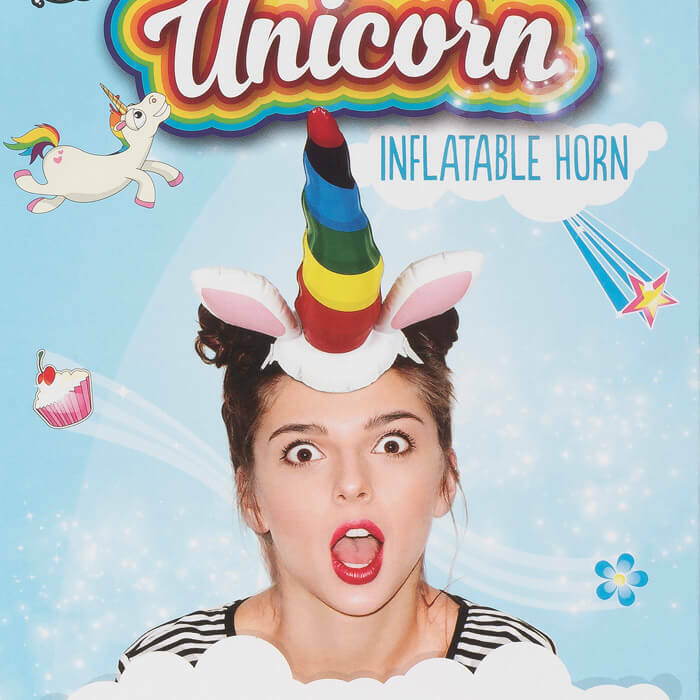 Ideal for costume parties or just galloping around sprinkling stardust, this fun inflatable will make any outfit magical in just a few puffs.